While less known for its colleges than for its famed glamor, Las Vegas is a sparkling city peppered with college presences. 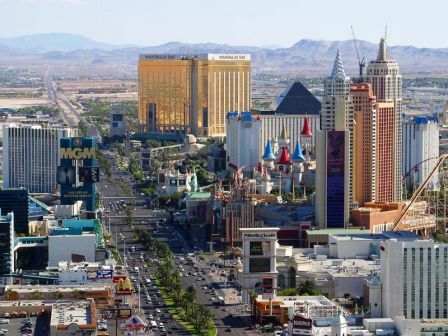 The city is one of the fastest-growing communities in the U.S. Legalized gambling in this desert resort city has created an enormous economy and attracted many new residents.The Las Vegas strip is justly famous for its glitz and many attractions. Even if you don't ever bet a single nickel, it is worth it to see the astonishing architecture and excess that are Las Vegas trademarks. Of the colleges located here, there are The University of Nevada Las Vegas, University of Nevada Medical School, and Apollo College. 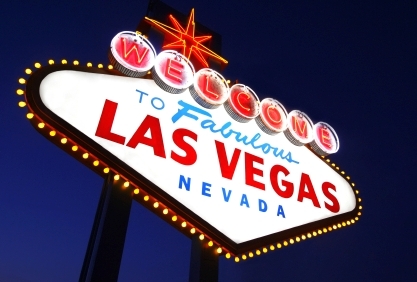 Las Vegas is also about the hardest-hit real estate market in the U.S. Overbuilding and speculation have created an enormous oversupply of homes, many of which are now in foreclosure. It will take years to recover.